How hard is the biking? 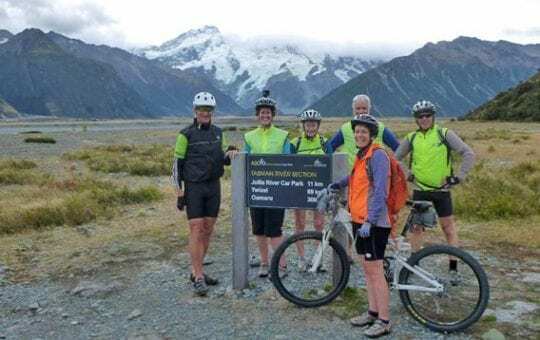 PureTrails NZ cycle tour packages are suitable for healthy people of all ages with an average level of fitness who enjoy cycling. Visit our Difficulty Gradings page to read about our cycling in nz level of difficulty gradings. The majority of the bike rides are on gravel surfaces which require more effort than road cycling. 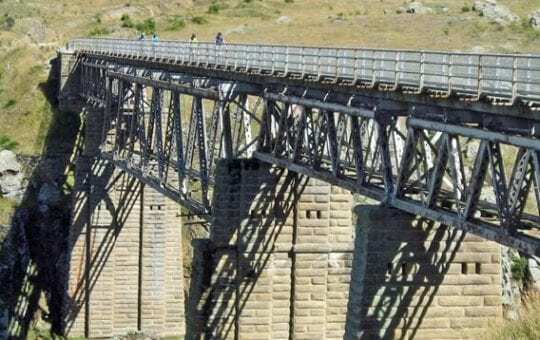 The cycling is dispersed with plenty of breaks to explore local sights encountered, take photos, talk with the locals, rest, refreshments and to simply take in the scenery. Those who are not comfortable participating in all the biking are always welcome to join our support vehicle. If you are new to cycling and wish to extend your skills, visit our Cycling Tips page. How should I prepare for my cycle tour? We strongly recommend you put in a good amount of training so you gain the most enjoyment out of your cycling holiday. We encourage you to get out and do some biking before your tour, on gravel roads if possible, starting out with an hour a day and gradually building up to 2-3 longer bike rides (20km+) per week during the month prior to your tour (at the very minimum). For Grade 2 tours ideally you should be accustomed to cycling 40km with ease. The secret is to start slowly and increase your exercise gradually. The fitter you are the more enjoyable your bike tour will be. You are welcome to ride in the van at any time – no explanation required. Some want a lift for just a few kilometers; others have ridden in the van for the entire trip. It’s your holiday – you decide. Our vehicle fleet consists of two 15 seat buses and a 12 seat minibus. All have been fitted out with comfort in mind and offer superior viewing of the scenery as we travel the South Island. For maximum enjoyment it is important to choose the right tour for you. Get the most of out of your tour by extending your cycling skills.